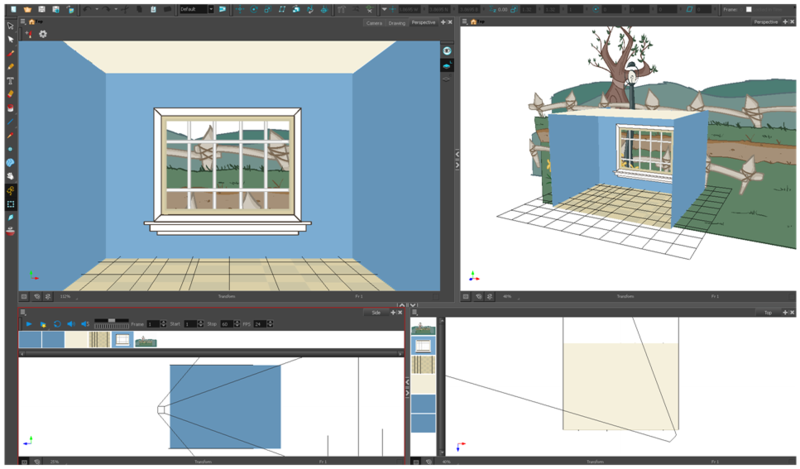 To position elements in 3D space, you need to understand what you want to build and what is involved in building it. 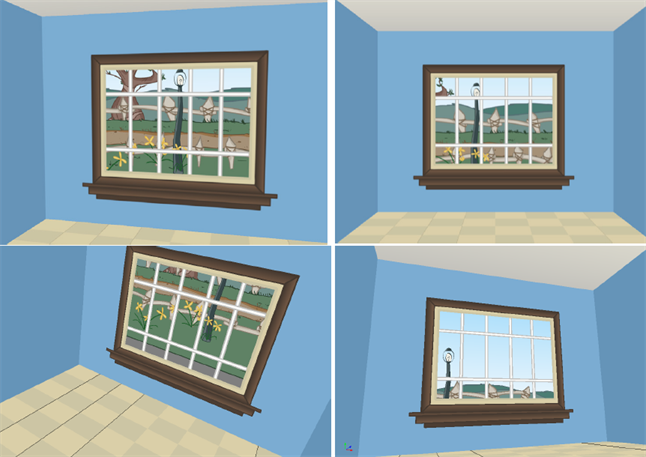 Simple sets like the above one are easy to build, light to manage and probably what you will use 3D staging for most often. 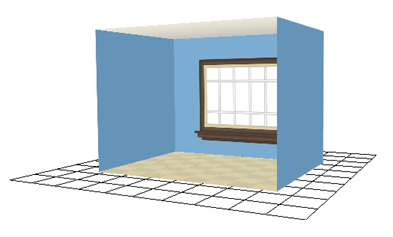 If you have a project based on a room, it can be useful to build it in 3D. This saves you from having to redraw the background for each scene and it will be entirely vector based. Here, you can see some of the different backgrounds you can get in only three seconds from this set.